Sign up and get your free gift for empowered women. To close the door on change means to lock out life itself. It is an open secret that women often have to work harder to achieve a certain standing in life. 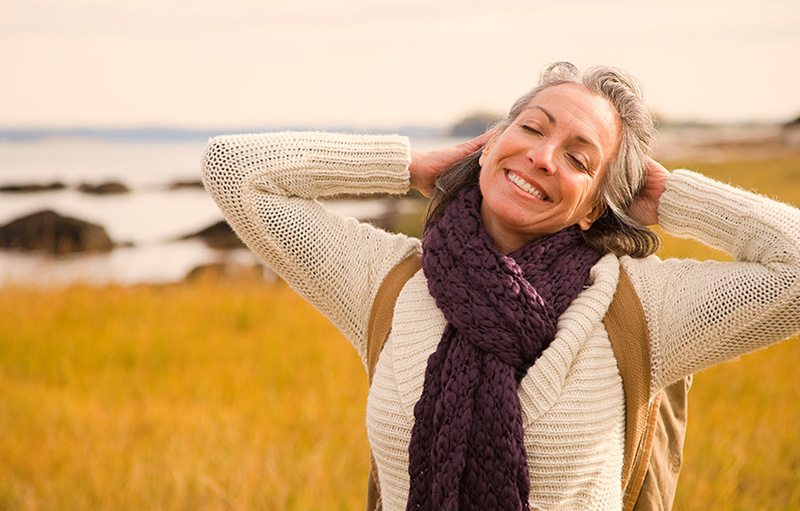 Many life stages and even difficult obstacles never pose a real challenge for them, and yet it is not unusual that even strong women reach a point in their life that they are not able to overcome on their own. This is where kAleiDoscope Coaching & Counseling’s Success Coaching for Women comes into play. Women who would like to work on maximizing success while minimizing stress at the same time in both their professional and personal lives receive tailored support through the E.M.P.O.W.E.R.E.D. Women Success System. 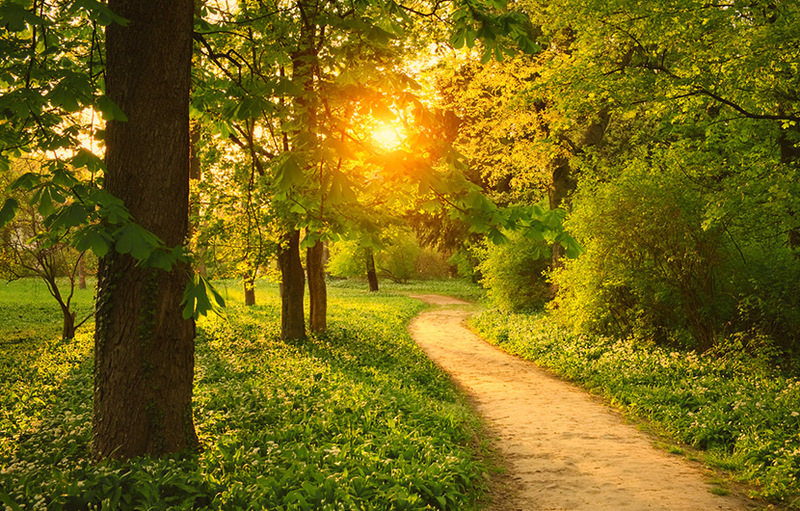 The nine-step program clearly specifies your goals, helps remove possible blockades which are holding you back, discovers and releases talents, and leads to the desired changes. The solution lies within yourself and my Success Coaching for Women helps you to find and realize it! kAleiDoscope Coaching & Counseling has developed a simple yet highly efficient system. 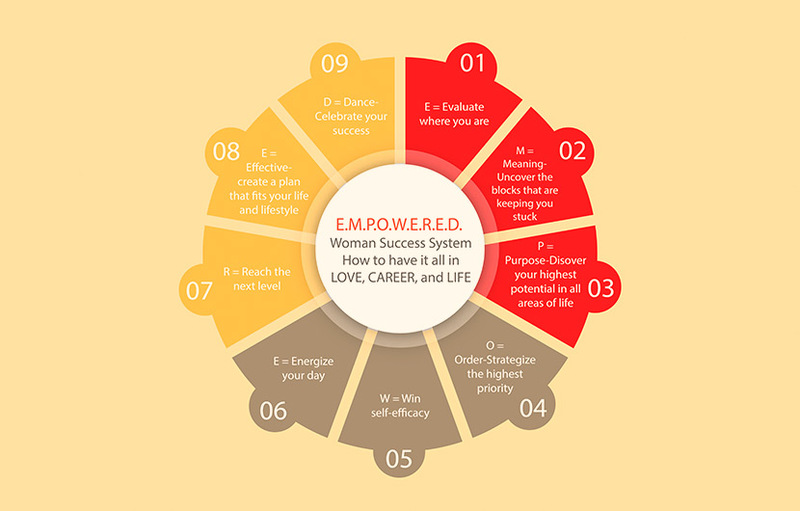 My Success Coaching for Women initiates a process that helps you to develop and grow following the nine-step E.M.P.O.W.E.R.E.D. Women Success System. Based on your current challenges we will co-create solution-focused approaches that you can easily integrate into your daily life. This will help you to achieve recognizable and sustainable success and relief as soon as after your first session. Once you have direct access to your strengths and talents, you will be able to freely move your life forward on a professional and personal level. Goal-oriented women, who refuse to settle for less in life have no time to waste. The Success Coaching for Women retreats are the right way to go. During an intensive weekend, you can combine my solution-focused coaching service with relaxing wellness activities. You will increase your performance on a professional level and your well-being on a personal level while enjoying relaxing spa treatments in an exquisite retreat. Based on the nine-step E.M.P.O.W.E.R.E.D. Women Success System, I will provide you with specific recommendations for action that will help you to master your individual daily challenges with ease. This service is primarily tailored for women who would like to get a first taste of my Success Coaching for Women program and want to learn more about initial solution approaches. Companies are also invited to benefit from this service as part of their professional development offering for employees.